Few places in the United States boast more glorious Autumn colors than can be found in New England - more specifically in the state of Vermont. 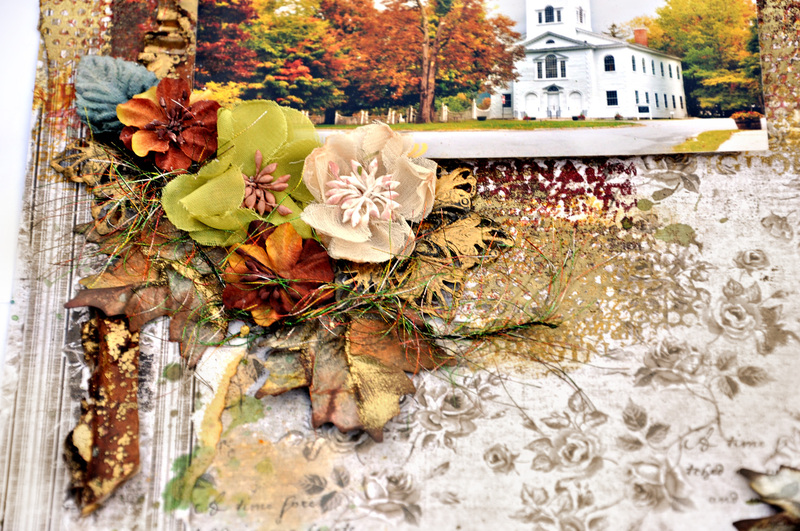 I thought the Maja Vintage Autumn Basics would help accentuate my Autumn day perfectly. My husband's father lives in Bennington, Vermont. I snapped this photo on a trip to Bennington taken at the end of September 2013. 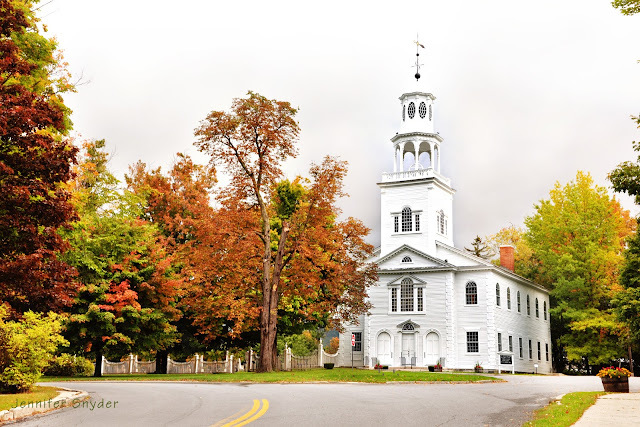 The Old First Church of Bennington, built in 1805, welcomes each person just as one enters the New England town. I have often wanted to stop and shoot some photos of this church because it is such a striking landmark in that community. We never had time, the road was too busy, the lighting not good for shots and countless excuses always seemed to hinder me. As my Father-in-law ages, I am not sure how many more trips I will make to Vermont, so on this dull and overcast day, I decided it was time. It was early on a Sunday and the town was still sleeping. Great time for photos since the only way to take a great shot of the church is to stand in the middle of the main road leading into Bennington. Plus I needed to get there before Sunday worshipers start arriving and parking their cars smack in the center of my shot. grrr - really hate when that happens. Besides my husband is completely used to my 7am photo taking shenanigans. 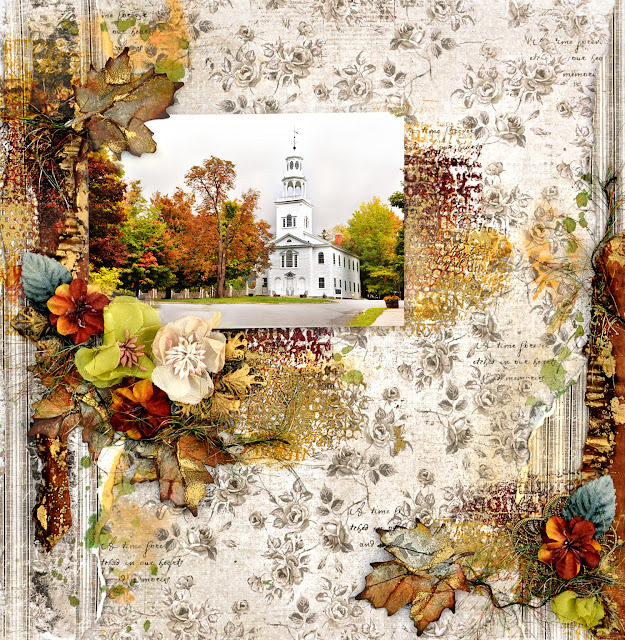 Maja Design's recent release is called Vintage Autumn Basics. The collection is utterly fabulous. 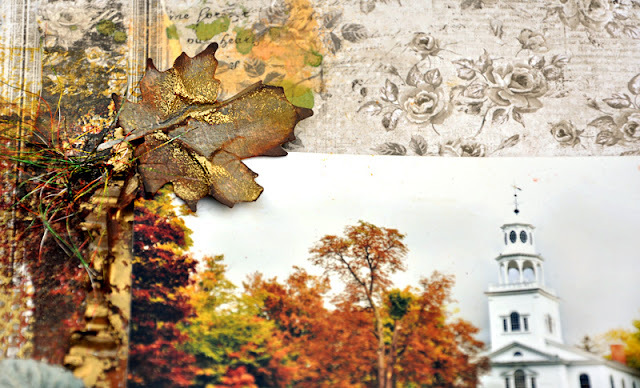 My background page is Vintage Autumn Basics X BAS633. I ripped some strips from Vintage Autumn Basics XVII BAS640 and glued to the side edges. The leaves were punched from Vintage Autumn Basics VII BAS630 and were crumples, inked, misted and finally embossed with gold. I added a lot of stamping in various warm tones to bring the page together. 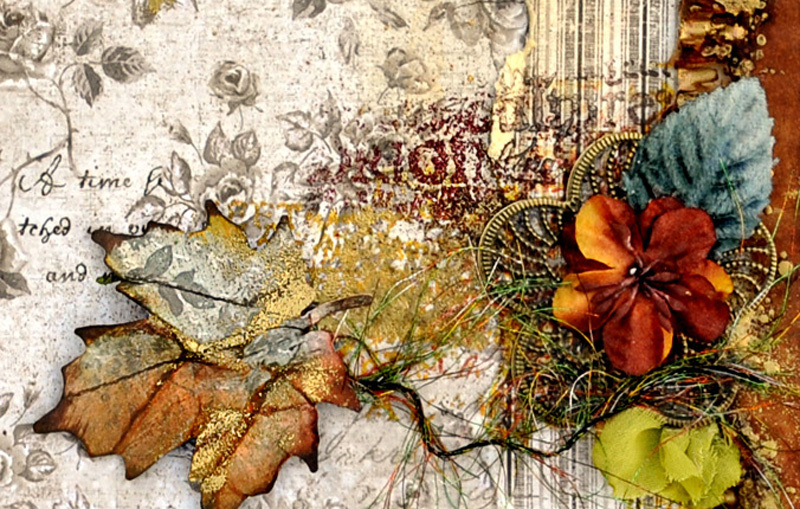 My cluster includes more leaves punched from Vintage Autumn Basics VII BAS630, some metal adornments, and flowers all woven together with eyelash trim. My leaf was punched from the Vintage Autumn Basics VII BAS630, crumpled, then inked, misted lightly and embossed here and there. Beautiful Jennifer! Love what you did with the leaves! OH Jen, this is fabulous, and one of my top favs of yours! That picture is perfect! And, your leaf treatment is one of the best I've seen. 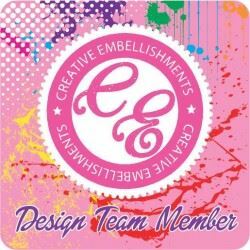 I absolutely love the stamping and gold emboss work. So lovely! Beautiful photo! 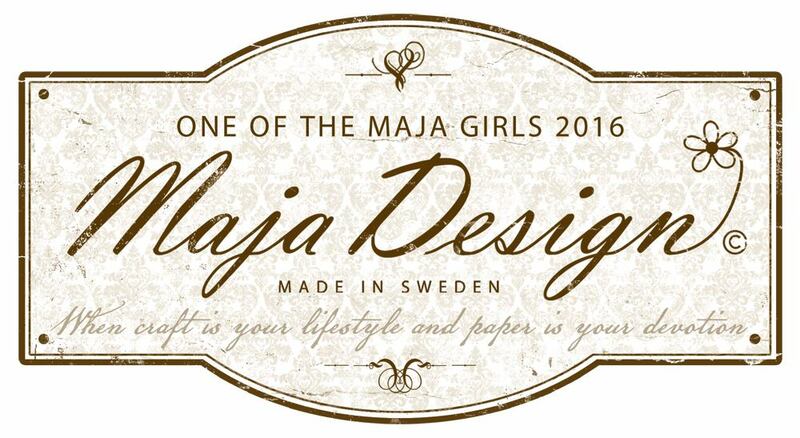 Love the gold embossing!